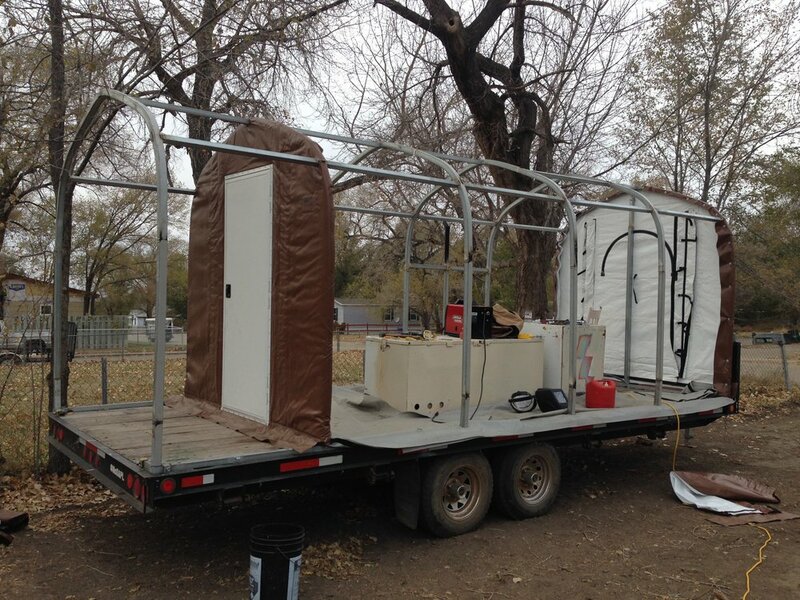 Sacred Stone Village is proud to present one of our renewable energy projects. 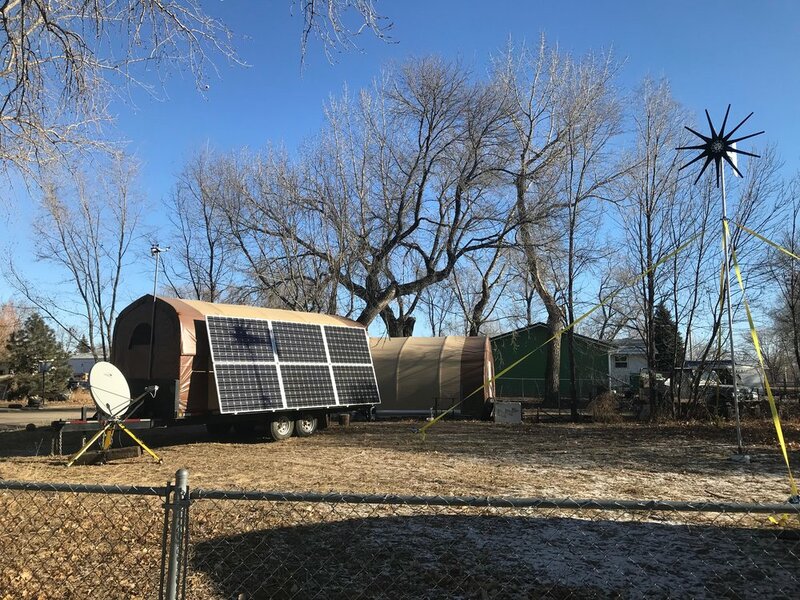 Built by Jarod Galvin using many items saved from the illegal Sacred Stone Camp eviction, this utility trailer is able to provide renewable energy (wind & solar inputs), water purification and satellite internet hookups for events, gatherings and camps. We use this demo as a teaching tool and as a showcase for affordable alternatives to fossil fuels. 2.0 is already on the drawing board!